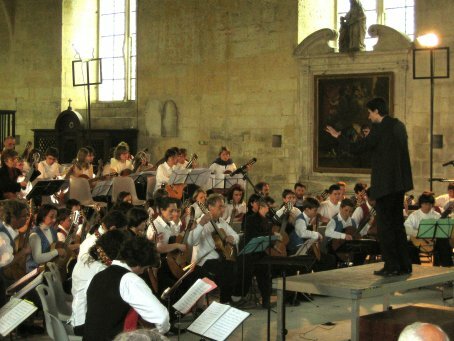 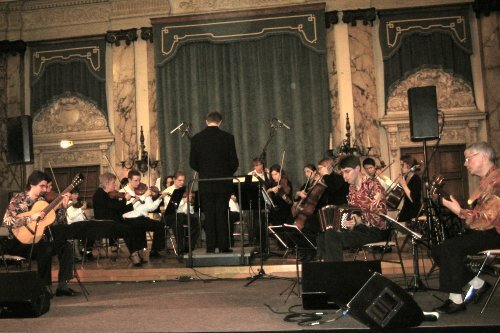 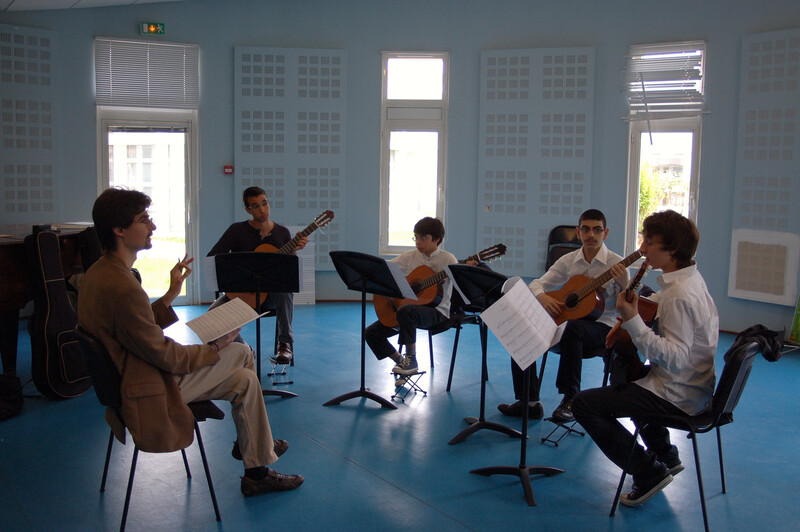 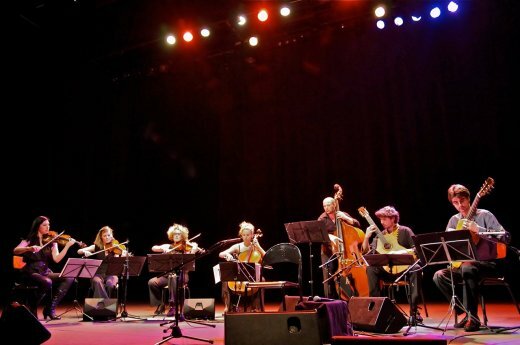 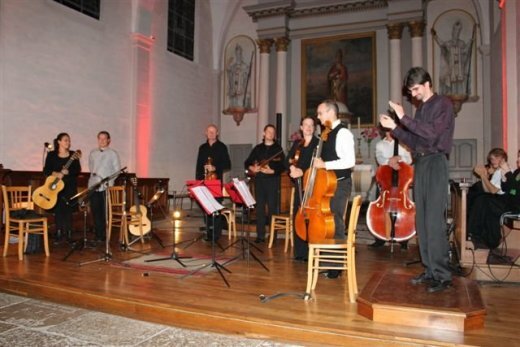 Creation and conducting of "Suite pour Maria" for 2 guitars and strings quintet with Fabienne Bouvet, David Demange, Marc Togonal, Eric Stutzmann, Béatrice Chevillard, Vincent Nommay and Pierre Hartmann. 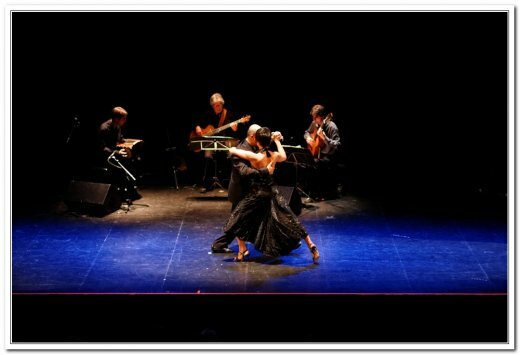 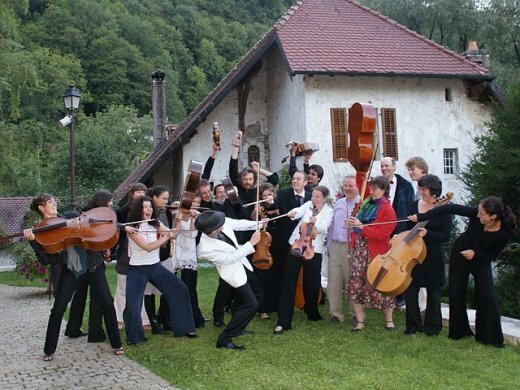 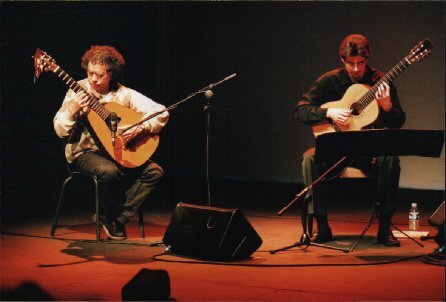 Master class on "Carré d’As"
With Matthew Mcallister (Scotland), Felipe Carvajal (Costa Rica), Riber Ore (Peru), Claudio Arbañil (Argentina), Alberto Faraggi (Chile), Piero Montaldo (Peru), Carlos Quiroz (Peru), Roberto Pachari (Peru), Oscar Guzman (Spain), Rosario Peredo (Bolivia) et Ricardo Villanueva (Peru). 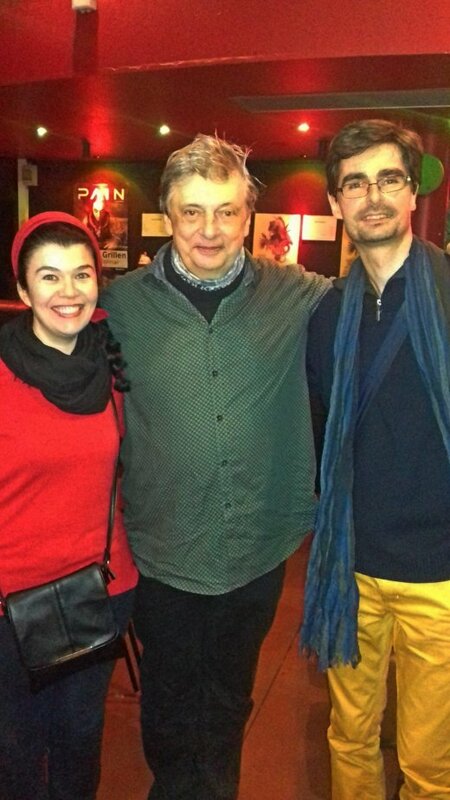 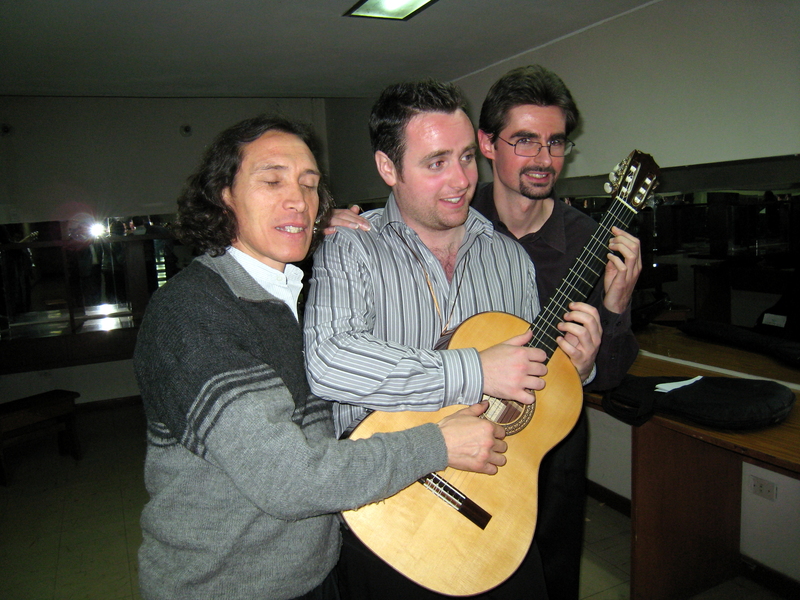 With Claudio Arbañil (Argentina) and Matthew Mcallister (Scotland). 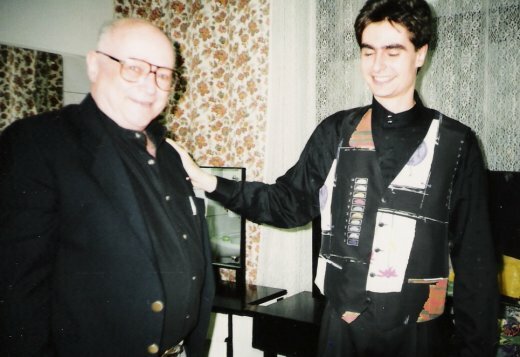 With Felipe Carvajal (Costa Rica) and Matthew Mcallister (Scotland). 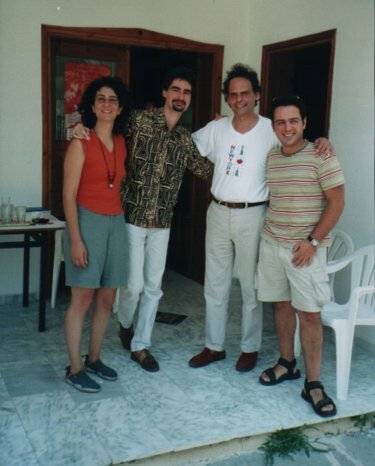 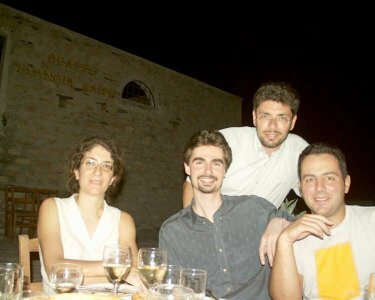 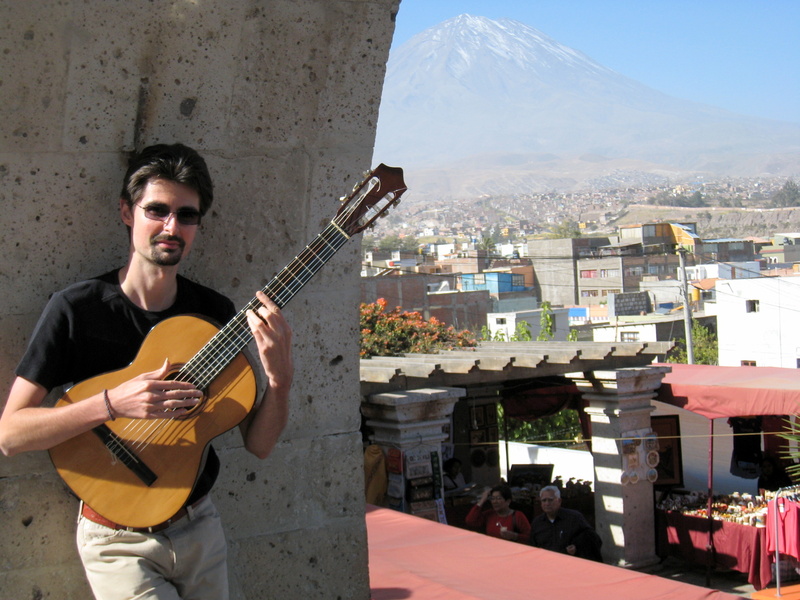 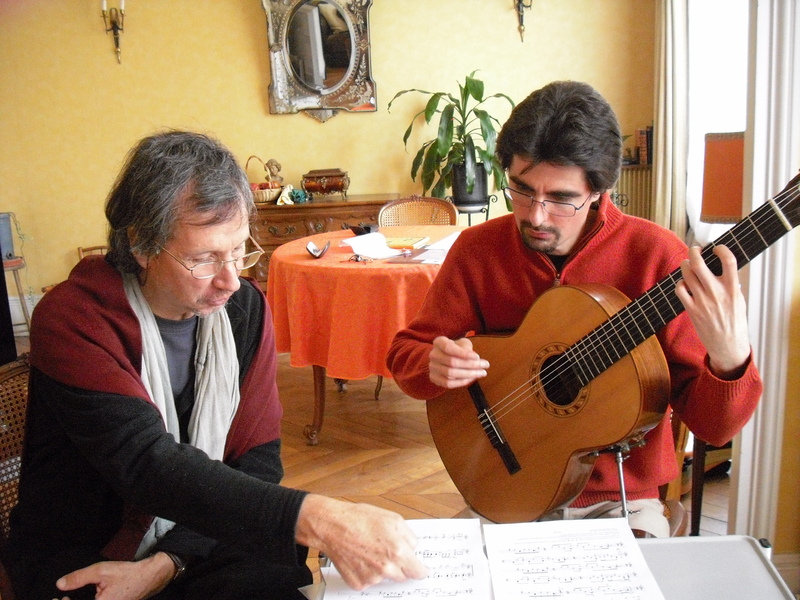 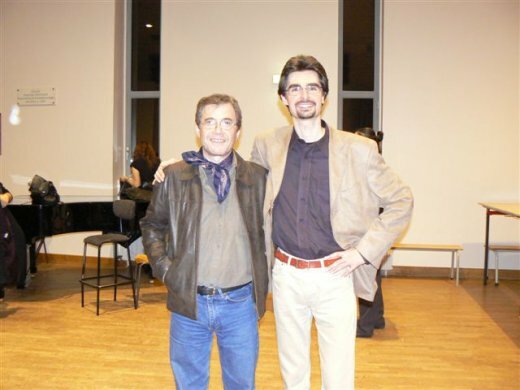 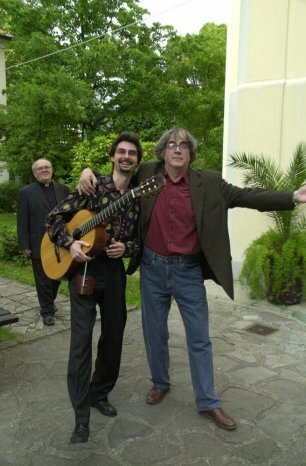 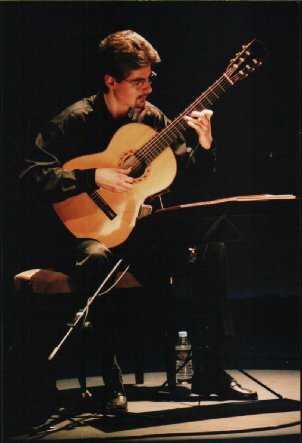 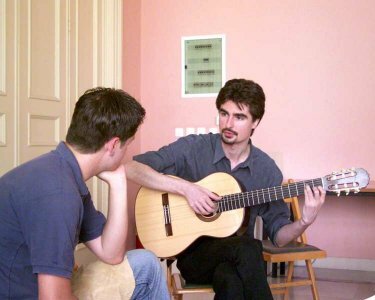 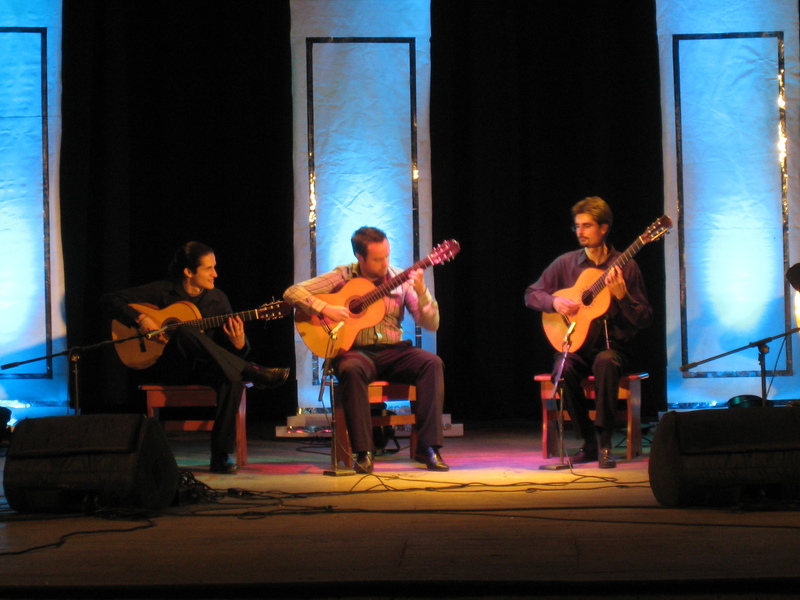 With argentinian guitarist Carlos Moscardini . 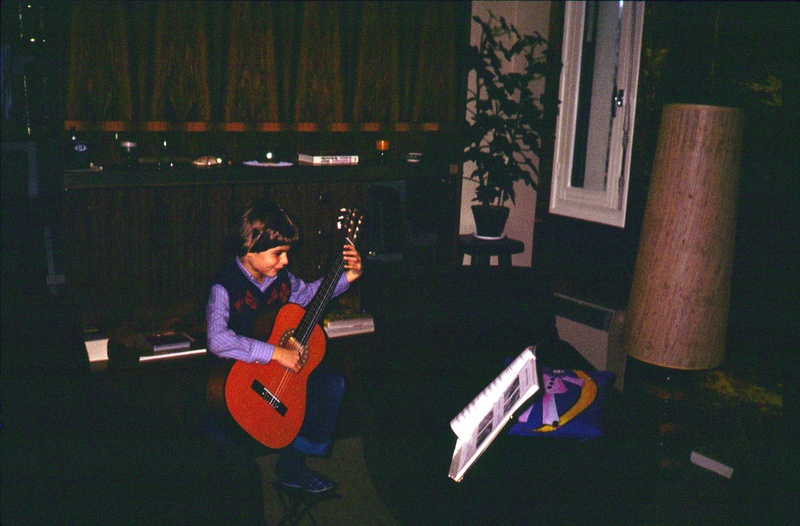 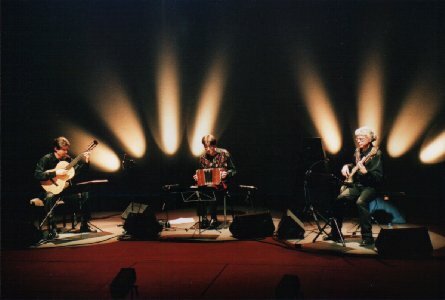 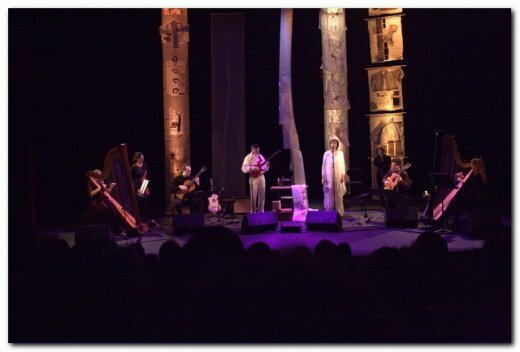 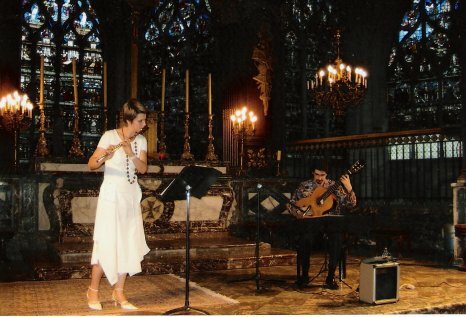 "Au fil...", show with Béatrice Guillermin Devaux and Mathilde Aubat Andrieu (harps), Christine Raphaël (voice), Pierre Goliot (electric guitar, vihuela, voice), Nicolas Malarmey (classical guitar ) . 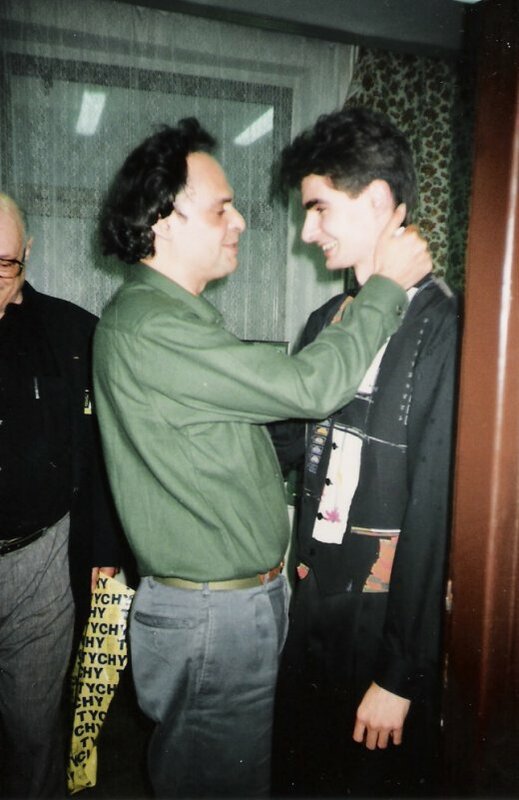 With Claire Lise Bardot-Hug . 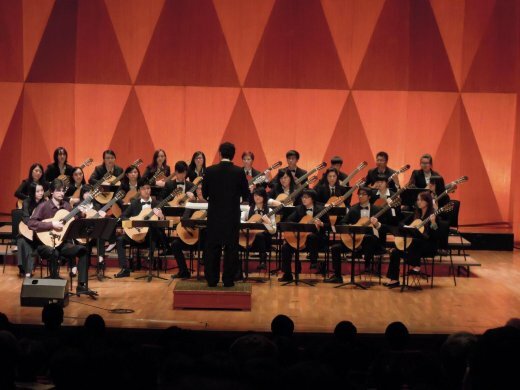 150 guitarists on stage !